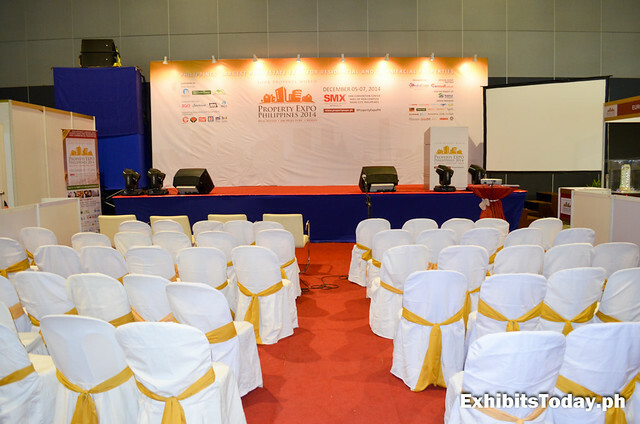 Visitors are able to learn and enhance their knowledge in investing through free seminars about tips before you buy your dream home, home beautification, market reports from known experts in the industry and even how to become a real estate sales champ! 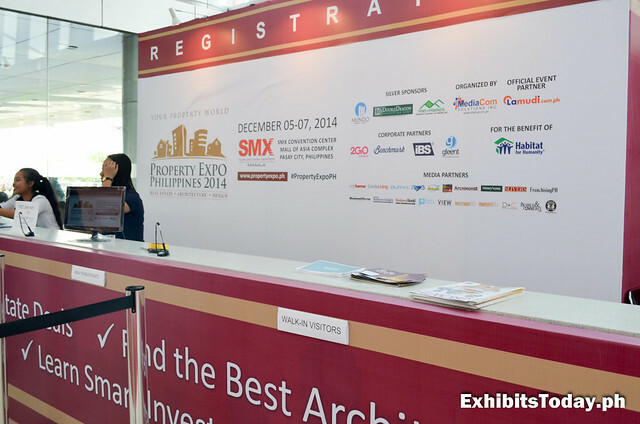 One of the highlights of the opening day, the companies that significantly contributed on boosting the property sector in the country are given recognition in the Best Property Awards. 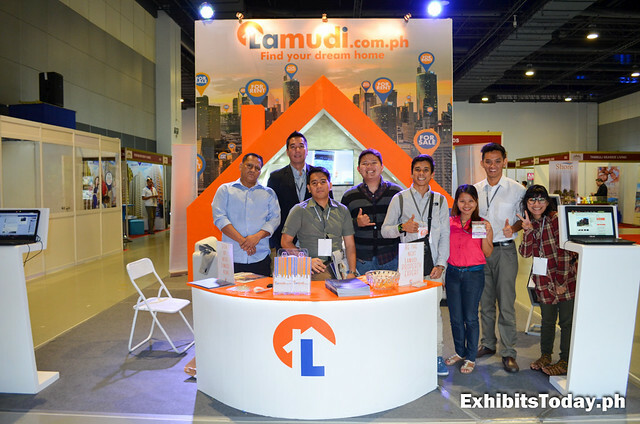 Official event partner and recognized as Best Online Real Estate Platform, Lamudi.com.ph welcomes the expo visitors in their cool themed exhibit booth painted in white and orange, which remarkably represents their brand. 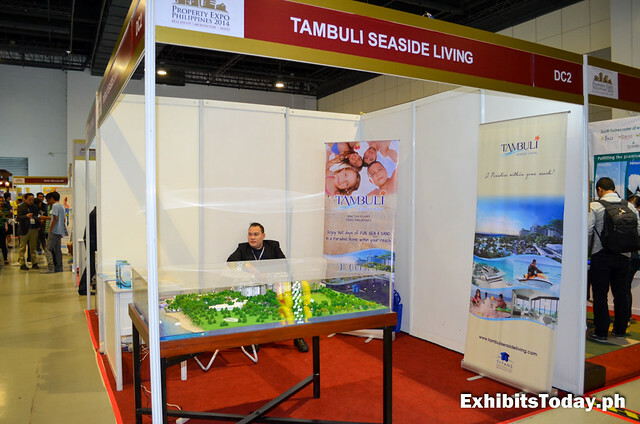 You can visit their website and get a copy of their "Real Estate in the Emerging Markets 2014" report book in their booth. 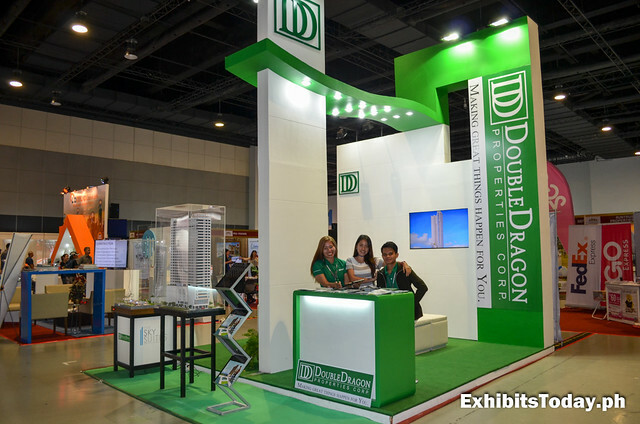 Awarded as Best Commercial Developer, Double Dragon Properties commissioned Benew Designs to construct their towering white and green trade show booth. 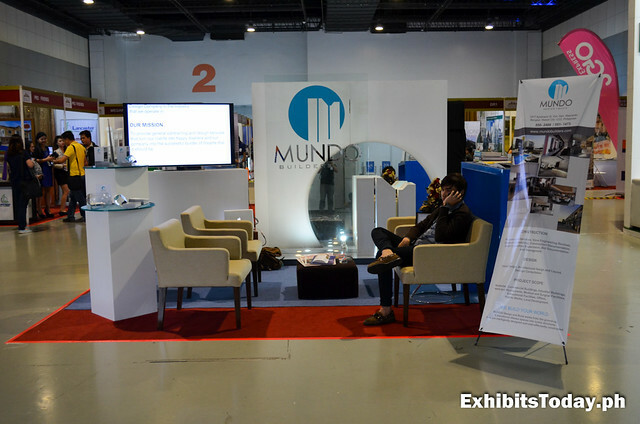 Best Architecture & Design Planner, Mundo Builders and Best Affordable Condo Developer, SM Development Corporation (SMDC) also participated PEP 2014 with their own style of custom exhibit stand. 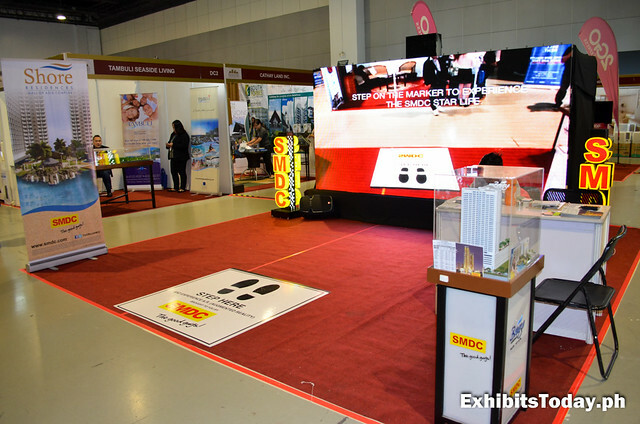 At SMDC booth, they integrated an interactive LED TV where digital version of pop star princess, Sarah Geronimo serenades you. 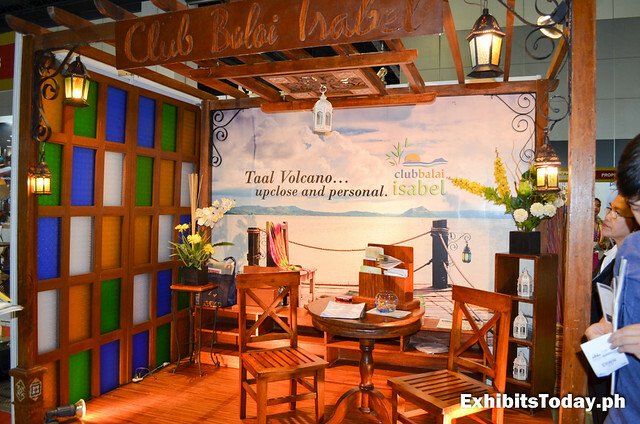 Best Landscape Architectural Design Firm, Club Balai Isabel choose to go contemporary in their cherry wooden exhibit booth. 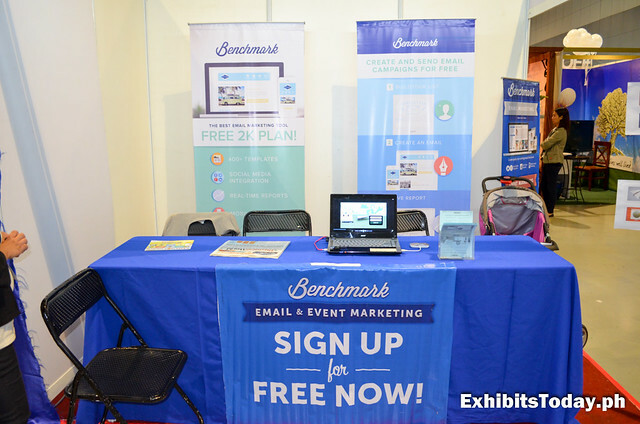 Aside from real estate companies, well-known email marketing brand - Benchmark also joined this year's Property Expo Philippines. 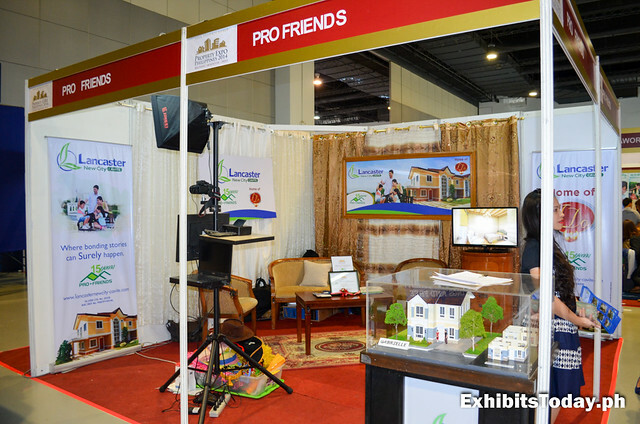 This is a free online marketing tool that real estate brokers and marketers should be taking advantage! 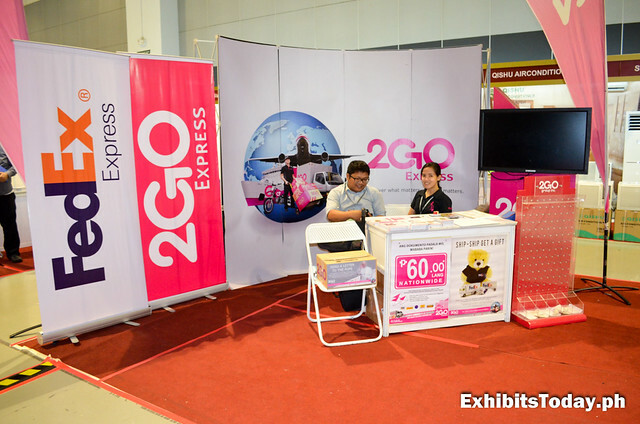 Congratulations to MediaCom Solutions Inc. for successfully organizing the first Property Expo Philippines!